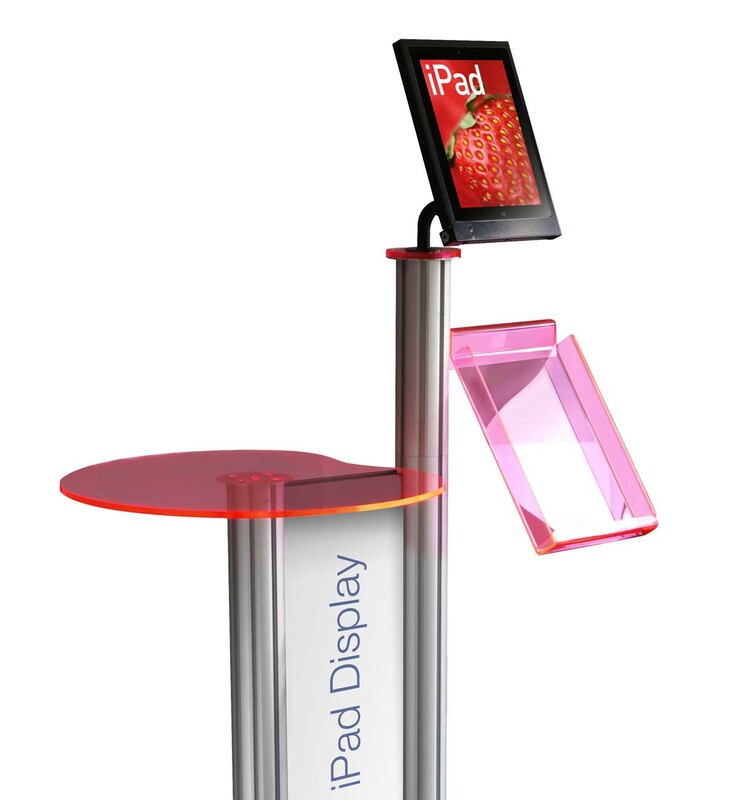 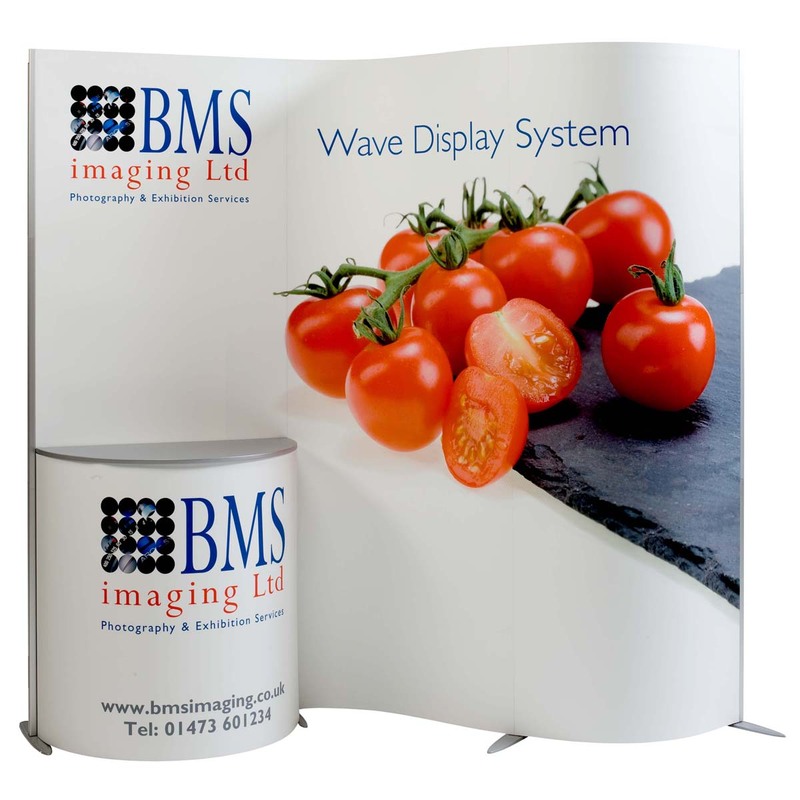 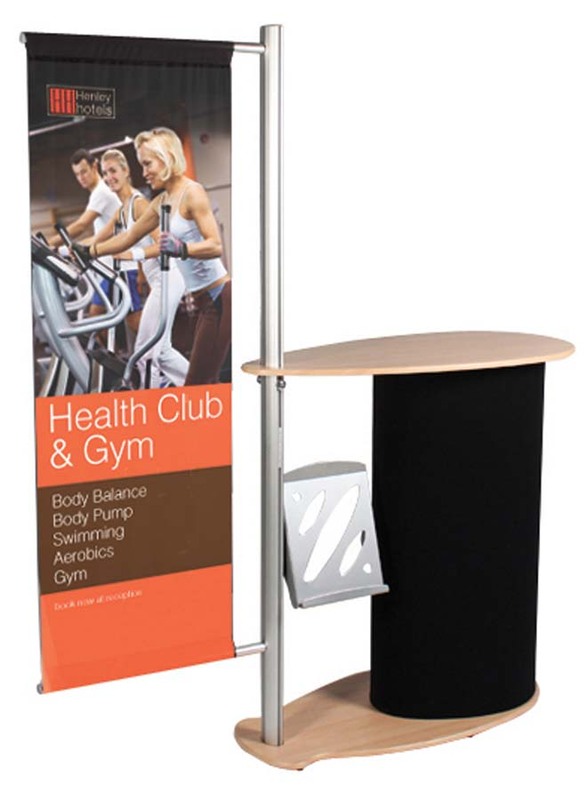 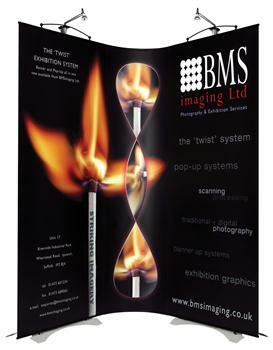 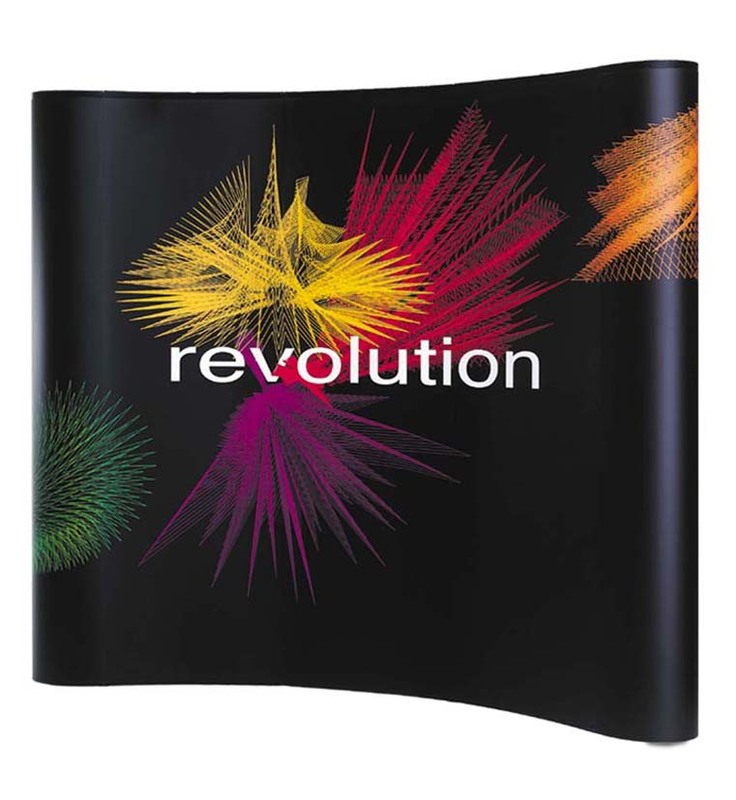 Pop Up Counter pull up Banners. 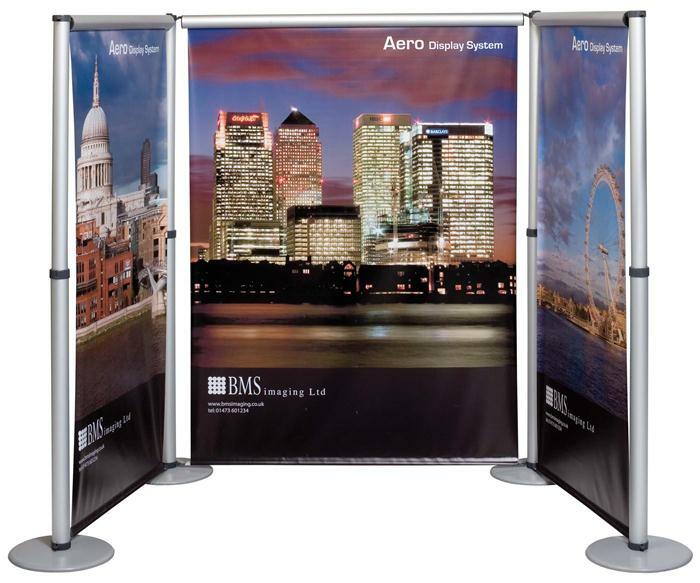 Exhibition stands and UK banners. 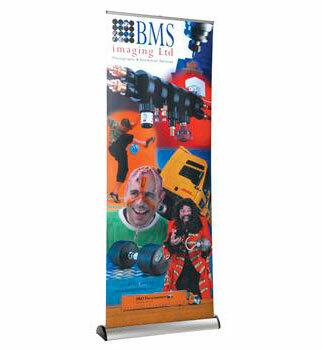 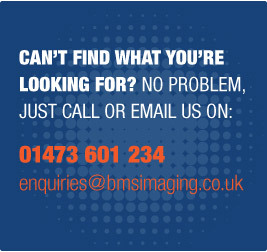 printed graphics from Ipswich printers. 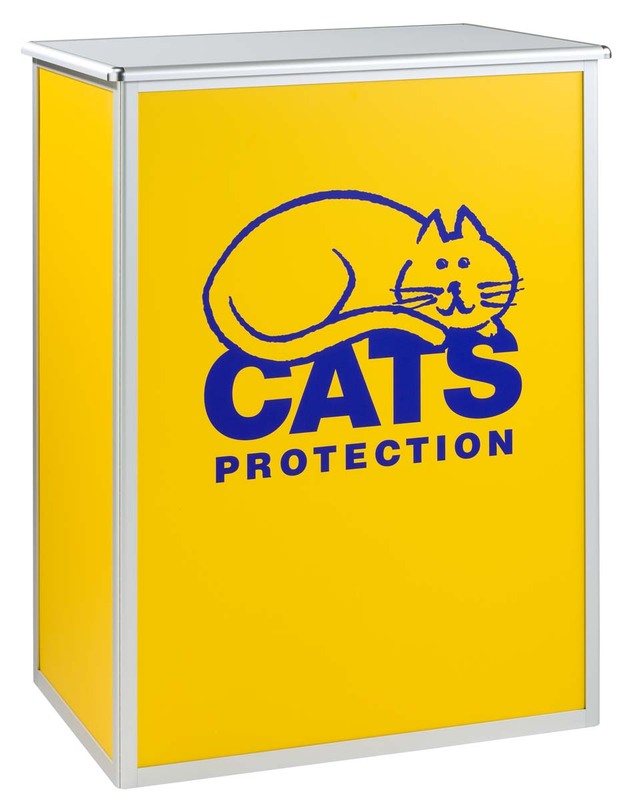 & Promotional Counters for fund raising.